Black and gold are the hottest thing going right now. Customize unique graphic tees to go with your look. 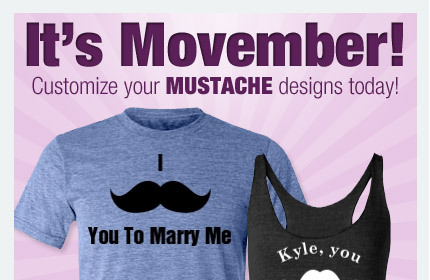 Create your own fashion for a bachelorette party or for everyday! Check out this awesome lookbook we made over at Polyvore. We’re very excited about Polyvore because it allows us to showcase our items in an idealized setting, which is perfect because that’s how we imagine them being used when we design them! 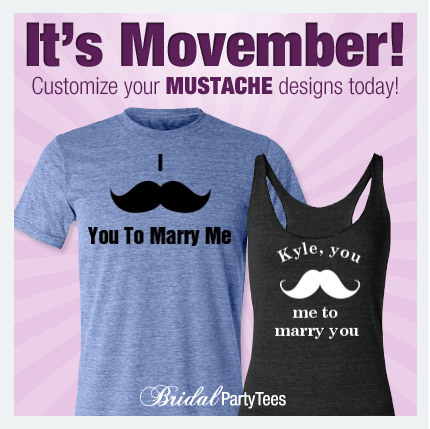 If you love Polyvore and love creating inspiring sets, please check out our BridalPartyTees account on Polyvore. Our Best Selling Basic Tees are on Sale! Right now all of our best selling basic tees are on sale! This includes our Misses basic tee, Unisex basic tee, Junior basic tee and Youth basic tee! These light-colored tops are extremely versatile as they can be printed with whatever you want! 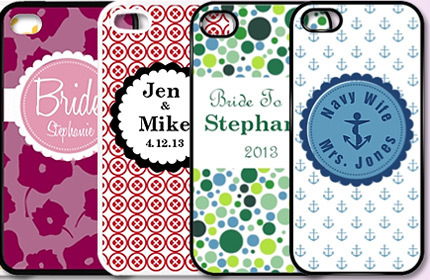 Customize one of our designs or upload your own! Hurry, this sale ends 11/6/12 at 11:59 PM EST.